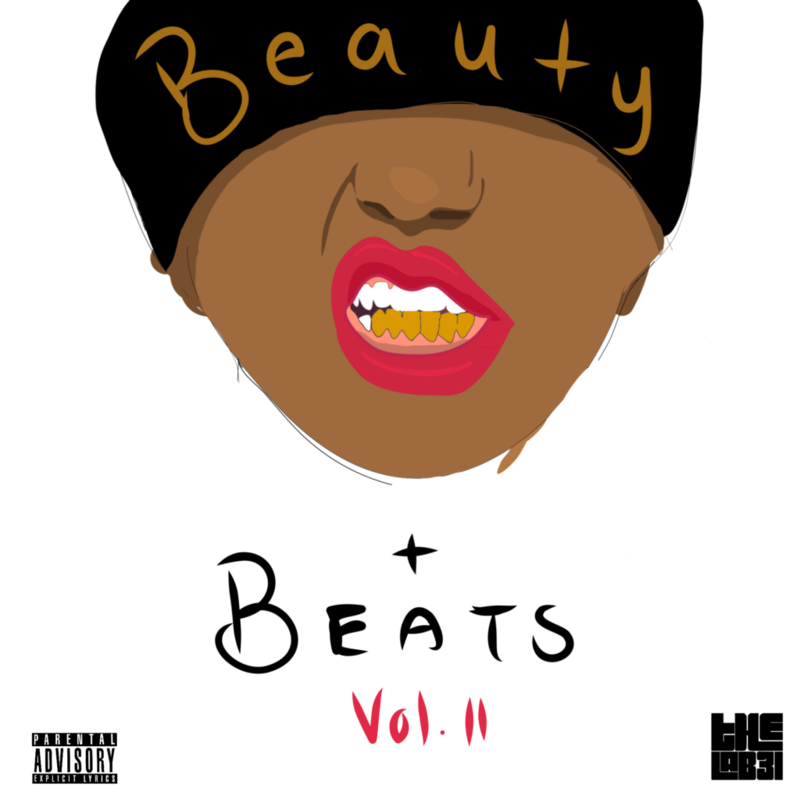 Beauty & Beats Vol. 2 is a fresh follow-up to the classic hits on Beauty & Beats Vol 1., a mixtape dedicated to the heavy hitters in the female rap game. The second installment is a mix of hip hop’s rising stars and it’s prominent pioneers that The Lab3L is currently crushing on. This project is all about sharing the perspectives of multiple artists and shining light on the variety of rap styles offered by current and past queens in the game. Being a female dj duo from Chicago, The Lab3L made sure Beauty & Beats Vol. 2 featured a few Chicago rappers, including Queen Key, Noname, CupcakKe & LuLu Be., who all represent a different style of rap emerging in Chicago. All of these women in the game are not only owning the beats, but their minds, bodies and souls as they lay it all out on the track. Through this mix, The Lab3L hopes to encourage listeners to shamelessly celebrate women in the rap game just as much as the guys; not only this month, but all year long. Not meant for sensitive ears. Queen Key, Rico Nasty, Charli XCX, CupcakKe, Princess Nokia, Noname, M.I.A., Kamaiyah, Kash Doll, Rapsody, Queen Pen, Yo-Yo, Janelle Monáe, Left Eye, Queen Latifah, Monie Love, MC Lyte, Lulu Be. & Azealia Banks.